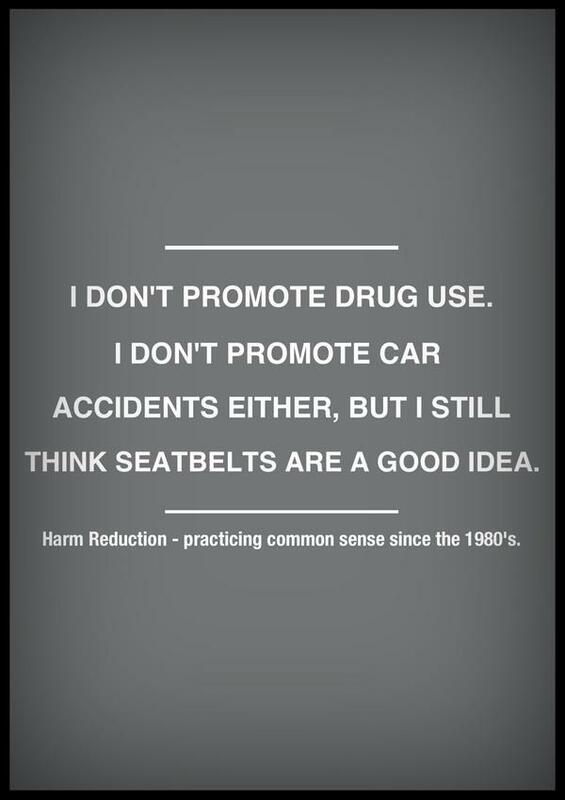 What are the basic principles of harm reduction? Harm reduction philosophy considers risk taking behaviour as a natural part of our world and suggests that our work should be focused on minimizing the harmful effects of these behaviours, rather than focusing on the cessation of the behaviour. 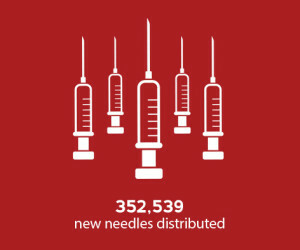 Harm reduction philosophy requires the involvement of those individuals who are the intended recipients of programs and services in the creation of these same services and programs and/or the delivery of programs and services that are designed to serve them. These programs and services must be offered in a non- judgmental and non-coercive manner. 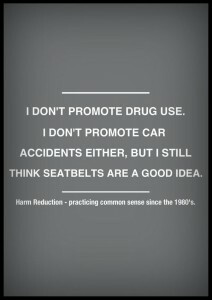 How can I practice harm reduction? 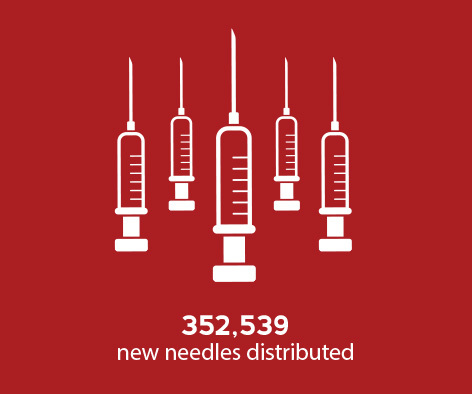 For information about the specifics of the Turning Point Harm Reduction program please go here.